This Tanto was in very poor condition when I received it. I was concerned that after being polished it would not turn out properly because the hamon was not totally visible. In the end after studying the sword carefully it became clear to me that it would turn out as I had hoped. 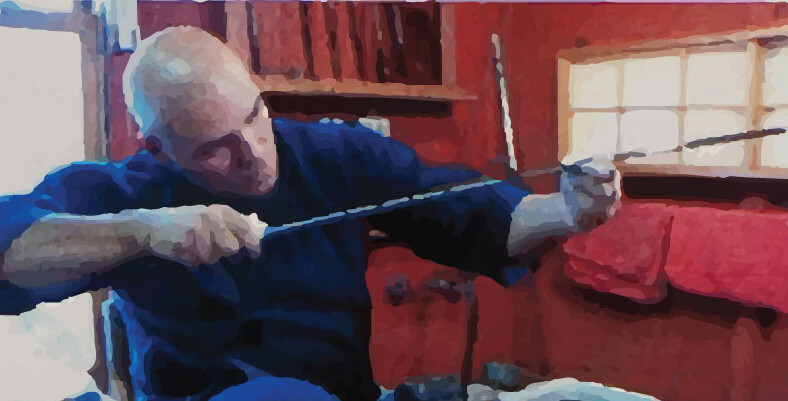 As a sword polisher the goal is to remove as little steel from the sword as possible when polishing. In this restoration a minuscule amount of sword steel was removed and the sword cleaned up perfectly. The habaki also was restored. The original habaki was sound but had deep scrapes. 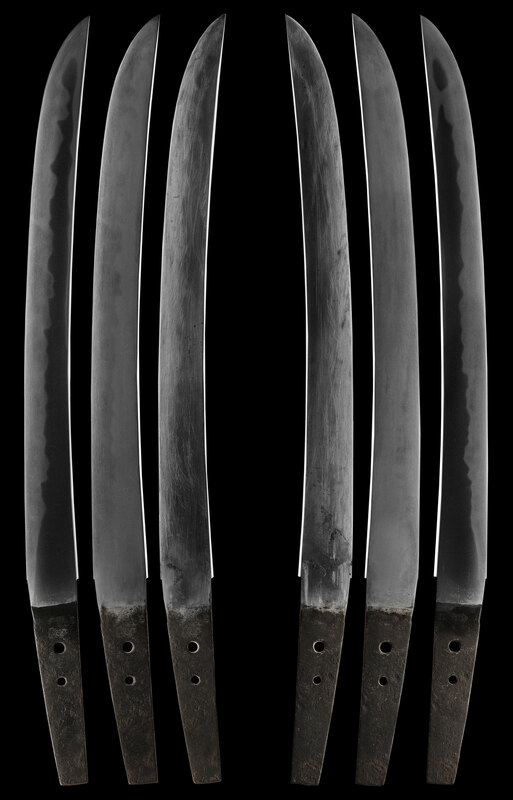 I simply resurfaced the habaki and proceeded to add file marks to enhance the look (file marks are also functional as they grip the saya better). The final touch was to give the habaki a heavy gold wash. I provide a lifetime guarantee on the gold washing. We also made a new shirasaya to protect the fresh polish for years to come. 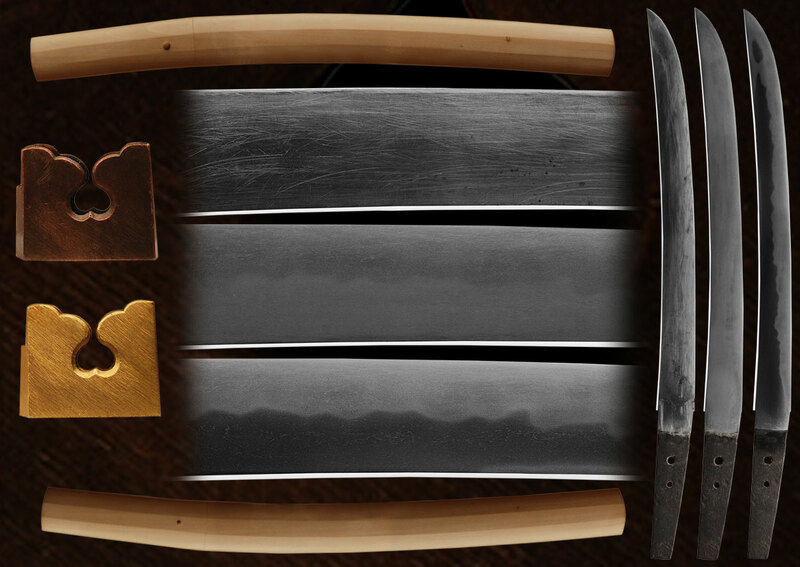 The wood used for the shirasaya is imported Japanese Honoki wood that is air dried 8-10 years.